Where do I start? What do I write about? How do I get people to read my blog? These are some of the questions I get asked almost daily. First thing I always suggest to new bloggers is to concentrate on creating some content. Write about things you like, things you are passionate about, things that interest you. I’d say having about 10 or so posts is a good place to start. My next suggestion is to always network and connect with other bloggers. 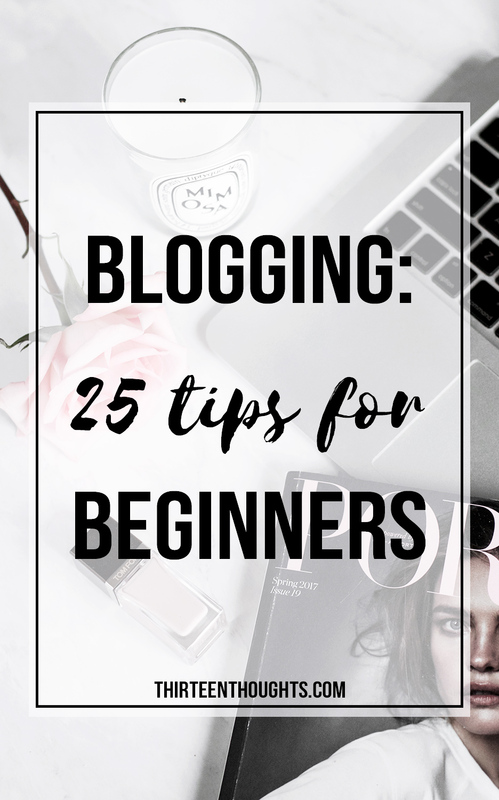 Visit other blogs, leave genuine comments (I think we’re well past the “want to follow each other?” or “love this post, check out mine right here!“) and build relationships. There’s absolutely nothing wrong with leaving your blog link with your comment, but make sure to only leave meaningful comments. Connecting with other bloggers will build a good audience foundation. My next suggestion is to get on Pinterest. 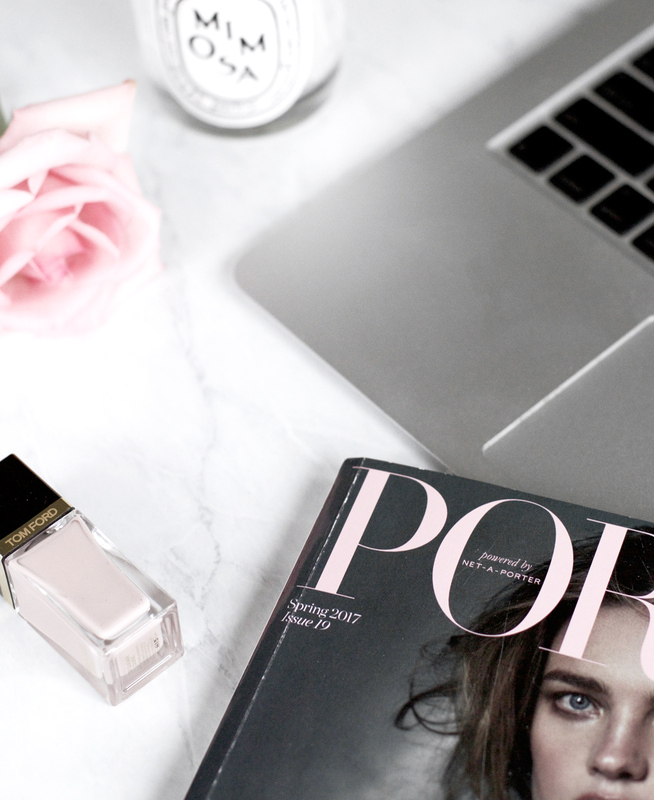 I know it seems like I mention in every single one of my “blogging” posts but seriously, it’s the place to be and I get numerous emails from those who finally started utilizing Pinterest and love the results. See, the thing about blogging is that some bloggers get lucky and their blogs expand overnight, but more often than not, growing your blog actually requires a lot of work. Which is why you need to be smart about where you invest your time. Invest it in Pinterest, trust me. I have written a bunch of posts about Pinterest and you can find most of them linked down below. I wrote this post/summary of some of my best tips after it was requested by a few readers who are new to blogging, but if you can’t find an answer to your question, leave me a comment down below. Step up your Pinterest game in 10 minutes or less– Pinterest has over 150 million active users and acts more as a search engine than a social media platform, so if you’re a blogger, it’s a great place to be. Tips for better Instagram pictures– consistency and engaging community are far more important than an absolutely flawless feed, but having good images doesn’t hurt. 7 Things to do for your blog today– when was the last time you backed up your site? Is your name easy to spot? My last tip is to remember this: there is no right or wrong way to blog. There’s only the way you blog, and the way others blog. A lot of the *blog tips* posts and articles online assume that everyone who blogs does it because they want to eventually do it full-time or they want to get rich or start an online business- and I realize, that isn’t always the case. 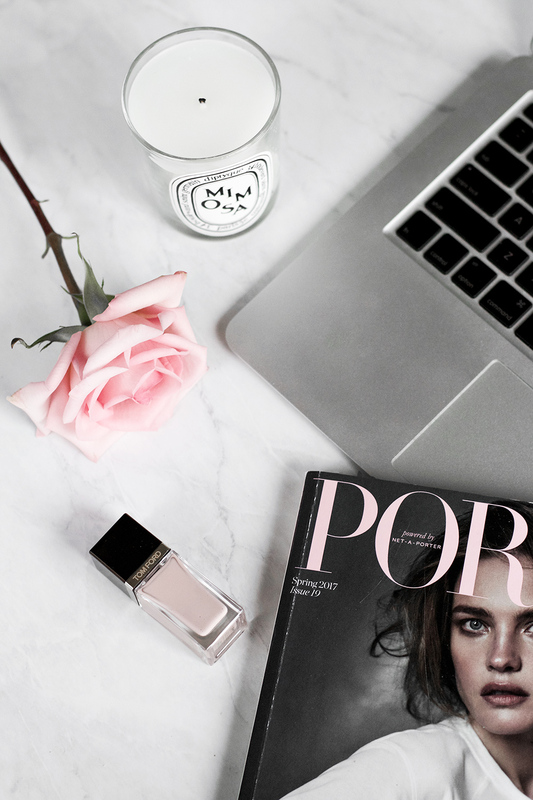 If you blog for yourself or just as a hobby and aren’t interested in a lot of people actually reading your blog, then these tips obviously won’t necessarily apply to you- although I do suggest you still do things like back up your content, etc. BUT if you want to grow your audience, improve your blog and maybe make some extra money or connect and work with some of your favorite brands, then you need to be prepared to put the work in. If you’re just starting out, it can very easily feel overwhelming. Concentrate on creating the content you love, talk about the things you love and network- this is, once again, a good place to start. Try new things, see what works and what doesn’t – don’t try to do it all at once. Want to launch your own WordPress blog and start earning money? Check out my step-by-step guide to starting a blog right here + a list of all my blog resources, including my favorite affiliate marketing programs, right here.